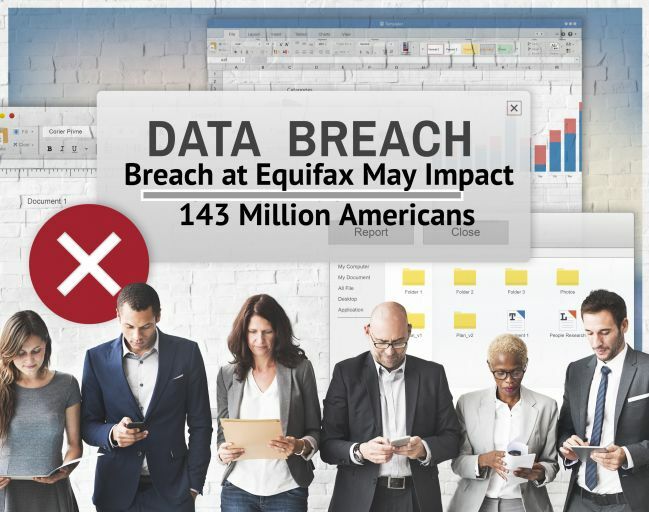 The Equifax Security Breach – Now What? 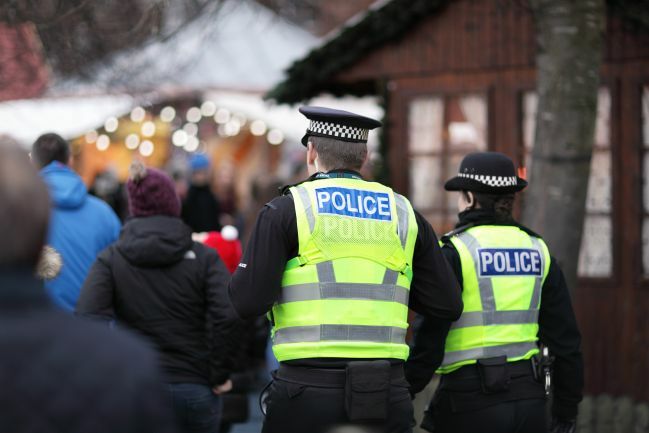 Five recommendations to protect yourself! What are you doing to help protect the Critical Infrastructure? As a citizen in the United States, whether we know it or not we all have a role to play in protecting the critical infrastructure. 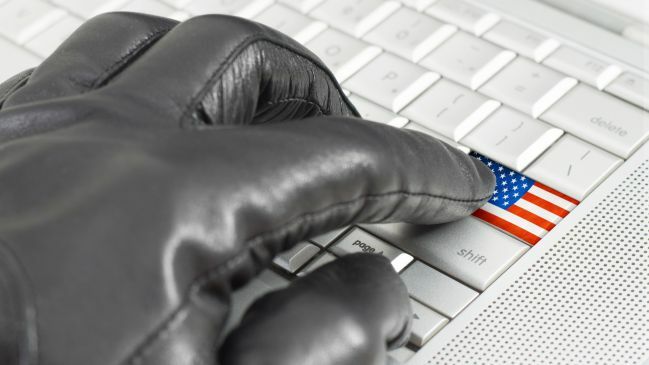 We see almost daily in the news that citizens in the U.S. are being targeted in cyber-attacks by terrorist groups, Nation States and organized crime groups. 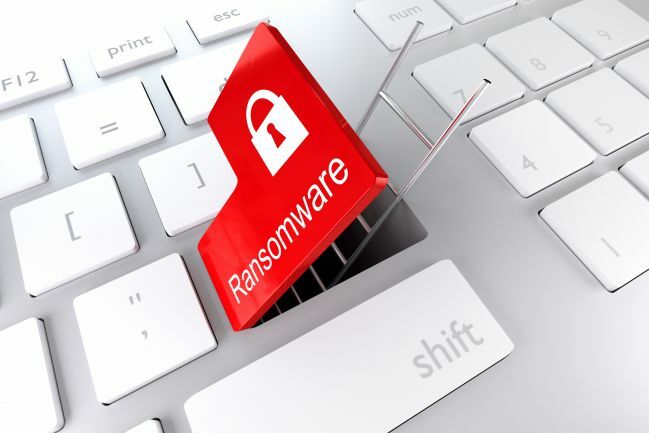 These groups use cybercrime to advance their goals and victimize U.S. citizens and attack our critical infrastructure. 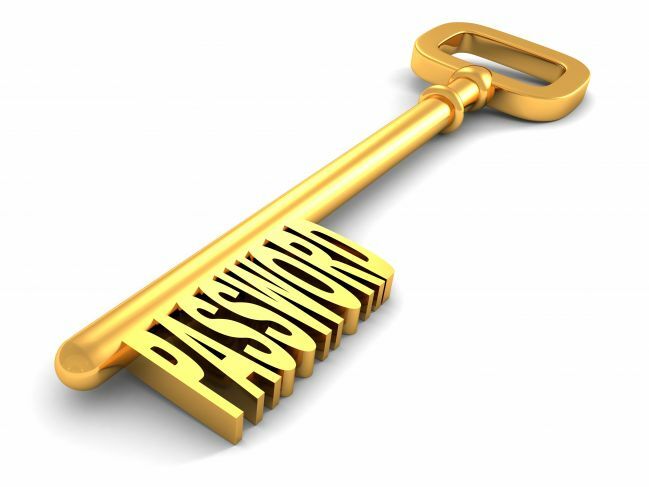 Everyone in the U.S. now has a role to play to protect against cybercrime and identity theft. Memorial Day is a valuable holiday to reflect on those that have served our Country. As we think about this holiday let’s also consider ways to learn from the past and to put these lessons to use in the future. 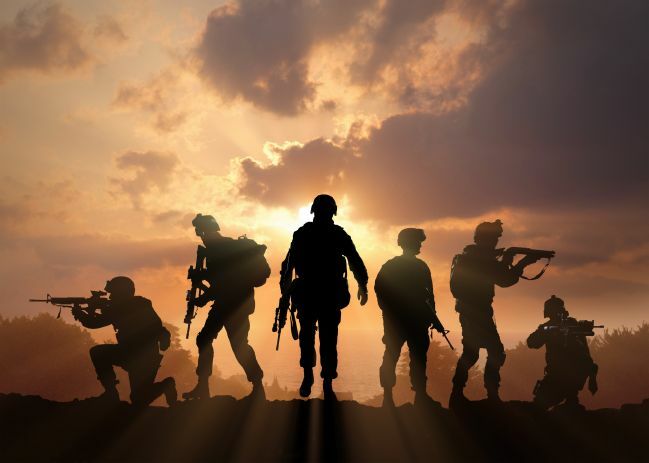 In thinking about our military, we can take some valuable lessons on the way our military and soldiers are trained and deployed to protect our country. When our Countries’ new soldiers start their military service, they attend some form of “boot camp”. Boot camp training can be seven to twelve weeks of intensive training depending on the branch of service. 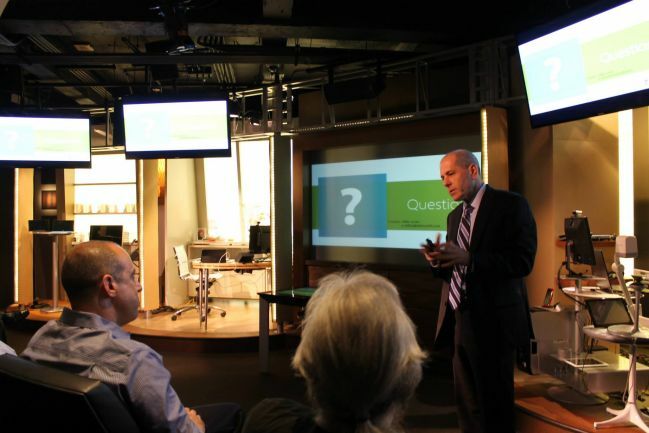 The purpose of this intense training is to provide many skills that most Americans do not have growing up. How do you train an 18-year-old to run towards gunfire instead of away from it? This act would seem to defy all logic and clearly goes against all human instinct. Boot camp training provides a form of psychological reprogramming to overcome normal human instinct. Through drills and repetitive training recruits are trained to react in new ways and respond as a team towards the attack. 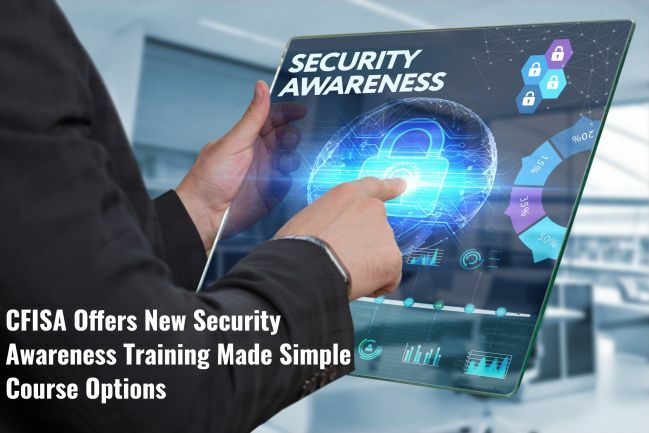 CFISA.org Press Release – The Center for Information Security Awareness (CFISA), a business in Boca Raton, FL, has recently held presentations in Belize. They are proud to announce that they have received follow up communications from the Belize Public Utilities Commission in relation to those presentations. 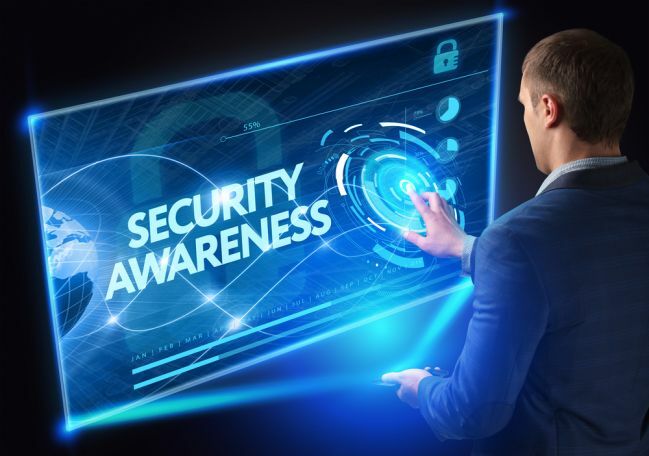 Specifically, the commission expressed its gratitude to CFISA for its contributions to the 1st National Cyber Security Symposium. 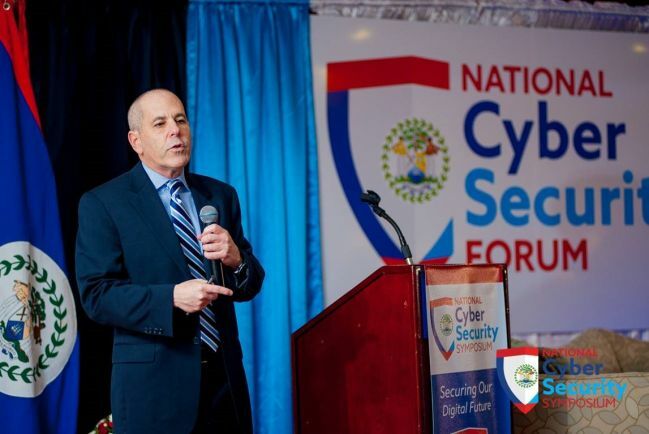 CFISA.org Press Release – Michael Levin, CEO and founder of The Center for Information Security Awareness (CFISA) in Boca Raton, Florida, has been asked to be a guest speaker at the upcoming National Cyber Security Symposium in Belize. The symposium is set to be held April 24th through April 28th, 2017 at the Belize Biltmore Plaza in Belize City, Belize.